when someone faces you, you are in control of your reaction. you can growl and gnash your teeth, or you can smile and wag your tail. remember we are all part of one life. each one of us has an impact, whether we want to make one or not. knowing this, focus your every act on it being as positive and helpful to all as is possible. we all play a part in this theater we are thrust upon. from thousands of feet up in the air to inches away from your nose, life boasts its beauty. 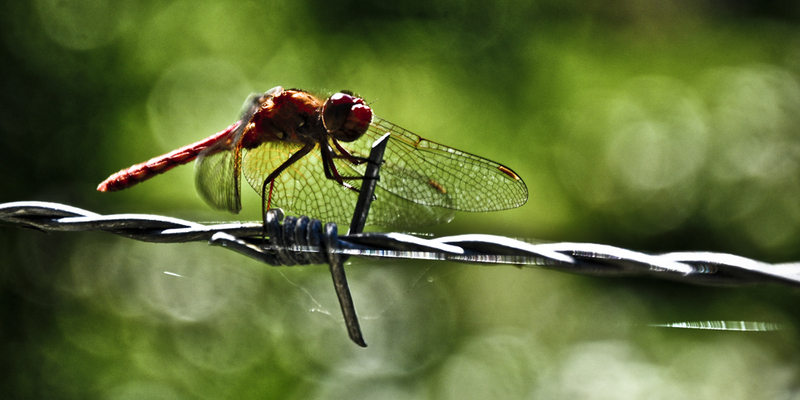 majestic and grandiose, this giant fire-truck red dragonfly basked in the sun, using this barbed wire as a command center. it seemed just as curious as i was, not even flinching as i drew closer and closer, reminding me of another friend i encountered a while ago (see post 45). an evolved work of engineering and design, beings like these are fascinating case studies for us to learn from the wonders of nature. nature is our greatest professor, hopefully we will listen and learn. 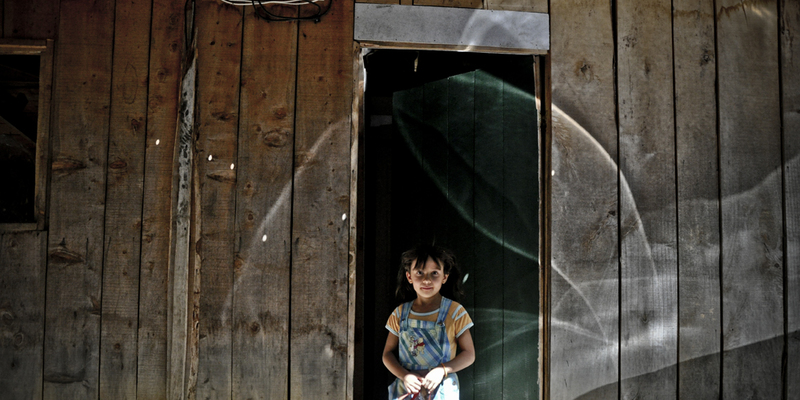 walking around a very rural part of costa rica, this little girl popped up from behind the wooden boards that make a humble dwelling. as I looked up, the sunlight reflecting in a car bounced on the wood, casting a halo on her. seeing the thesis work of a dear friend today reminded me of the conditions in which so many people in this world live their life. take a look at her work and take a look inside yourself. think of what we do with our time and how can we help those that are in need. bring a smile to this world. lost in the dirt roads in the mountains of santa maría de dota, this ‘campesino’ (countryman) kindly stopped to guide us on our way. this is the kind of person that makes costa rica such an amazing place. 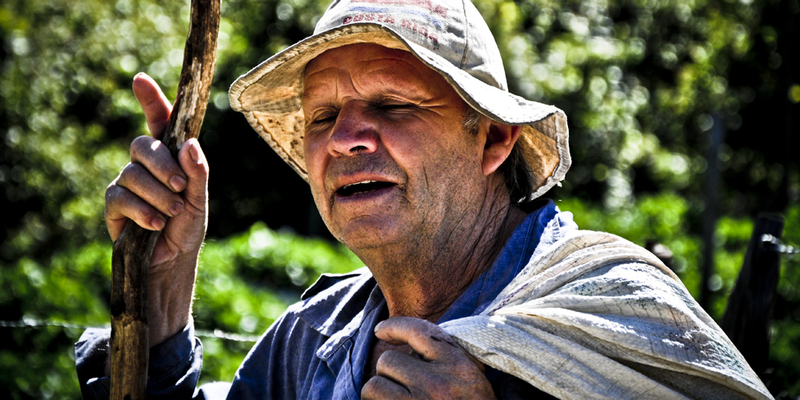 with a ‘chonete’ (typical hat) proudly showing a sun-washed costa rican flag, a well-worn walking stick, his sack and machete at the belt, he braves the outdoors all day, working the land, maintaining a happy, warm, generous and hospitable spirit. there are no addresses in these parts of the world. all you have to guide yourself by are the prominent landmarks: a large tree, a known establishment, an old family’s home. it doesn’t even matter if these are still standing, because once they are not, they remain standing still in the hearts and memories of the people. so we just add the word “antiguo” to denote a place that once was there, and so it gets handed down generation after generation.